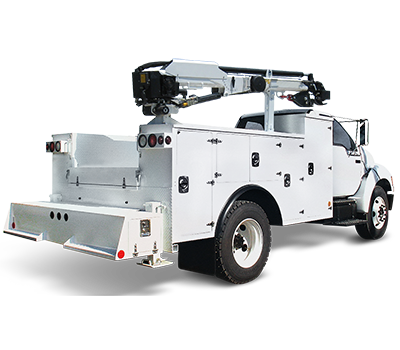 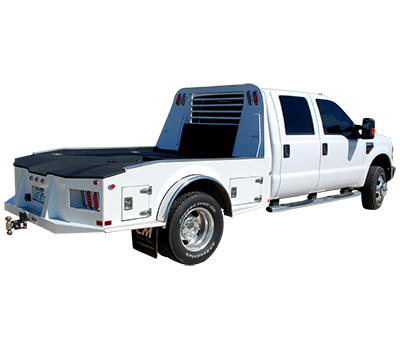 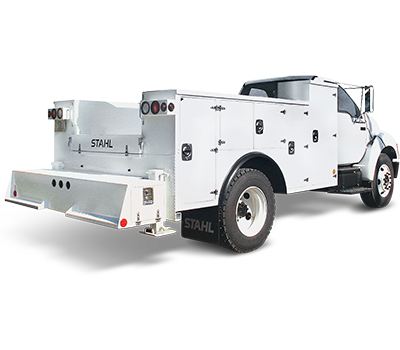 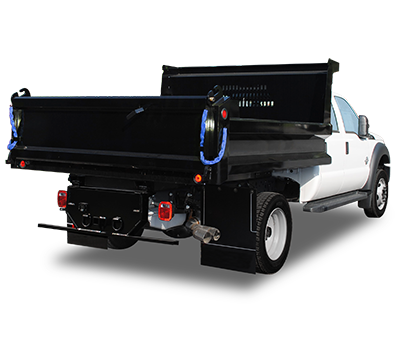 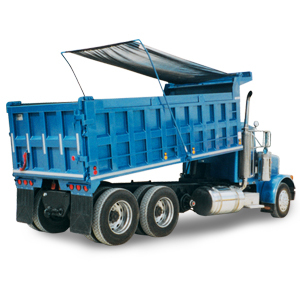 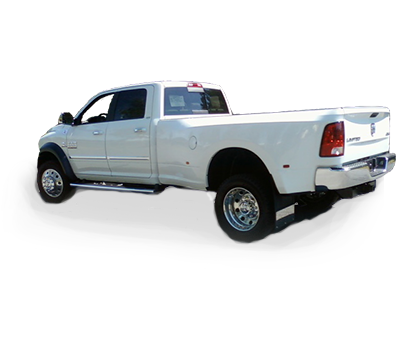 Premium steel pivot arm system with side coil spring design and direct drive motor for dump bodies up to 23’. 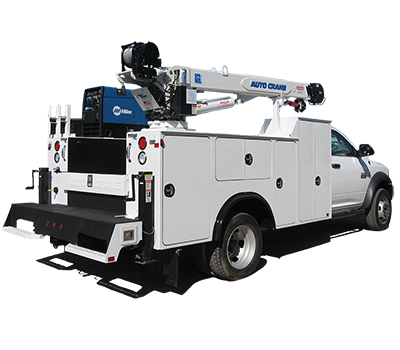 Includes rotary switch kit, extruded aluminum roller bar and 8 flat-coil springs. 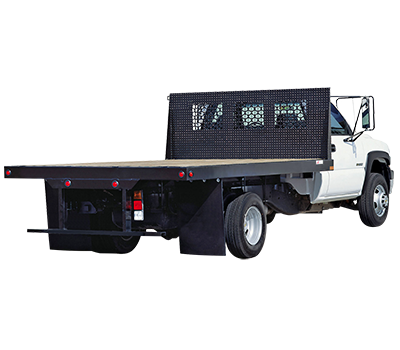 One size fits up to 23ft. 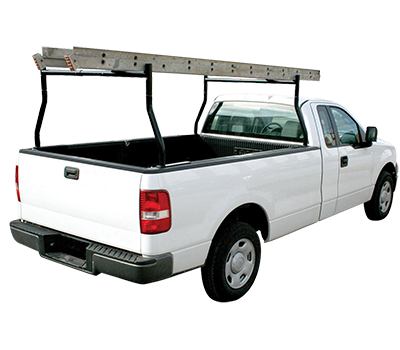 bodies.